Mitsubishi has unveiled the 23-inch 120 Hz MDT231WG monitor with an IPS panel. This is the first 120 Hz IPS monitor, and it also comes with an impressive connectivity. It has been confirmed that this is not a true 120 Hz IPS monitor but instead a 120 Hz frame interpolation monitor. We apologize for the wrong information. Most monitor manufacturers have released 120 Hz monitors and Mitsubishi now joins the herd with a 23-inch Viseo MDT231WG model. But this model is special. 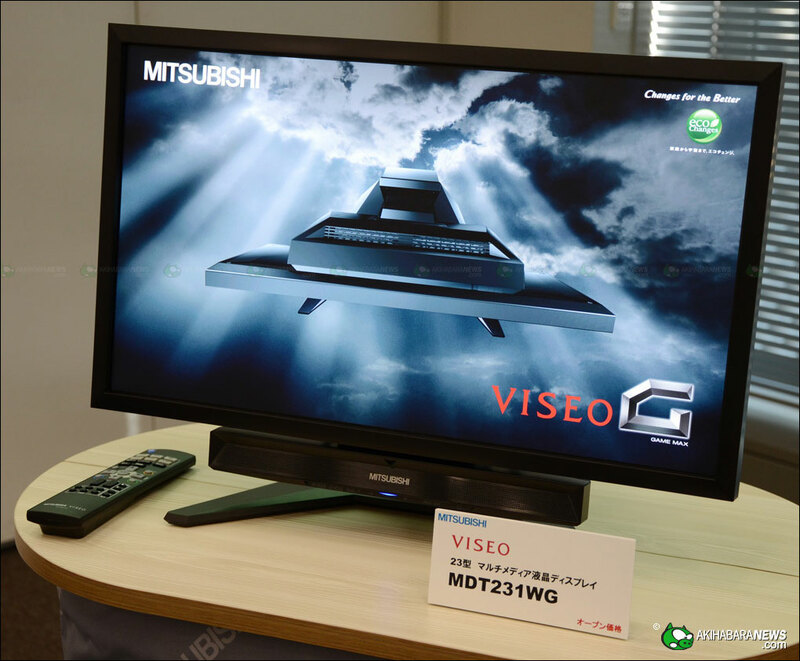 Unlike the TN based 120 Hz monitors, Mitsubishi’s MDT231WG model features an IPS panel. 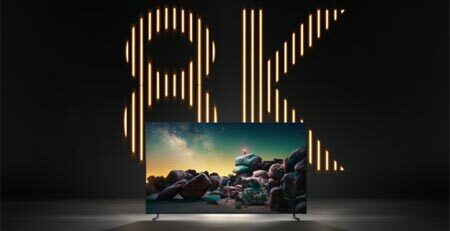 The IPS panel uses a LED backlight and Mitsubishi says it has a 5.5 ms response time (g2g) , 350 cd/m2 brightness, 178/178 degree viewing angles and a 900:1 contrast ratio (5000:1 dynamic). No words on resolution. 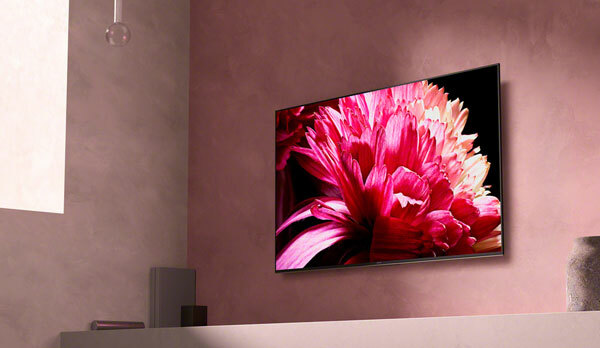 Connectivity includes 2 HDMI, D5 digital port, S-Video, component, D-SUB, DVI-D, analog audio in/out and digital optical. 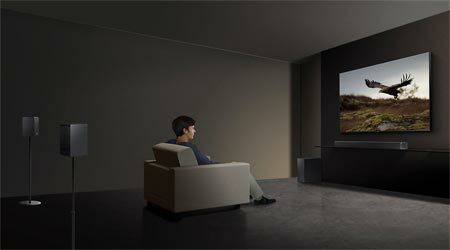 The monitor also has 2x3W speakers and a 5W subwoofer. Mitsubishi Viseo MDT231WG will be released in Japan soon. No words on availability in the US or EU yet. It should cost around $1400, converted from Japanese currency.